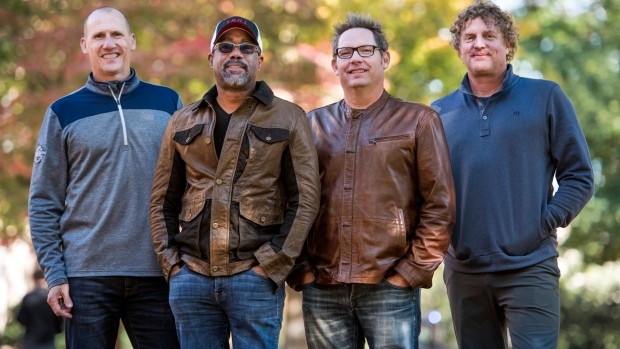 NASHVILLE - Twenty-five years after “Cracked Rear View” launched their careers, Grammy-winning rock band Hootie & the Blowfish will release a new album and launch an official tour next year after a decade-long break. 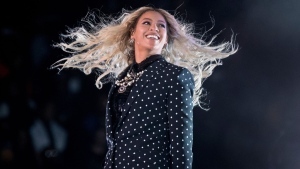 With Top 10 hits like “Hold My Hand,” ”Let Her Cry“ and ”Only Wanna Be With You,“ the South Carolina-based band went from playing college bars to selling out arenas and winning best new artist at the Grammy Awards in 1996. The band put out five studio albums and other live albums, never coming close to the popularity of the first, with the last one in 2006. Their last official tour was in 2007.